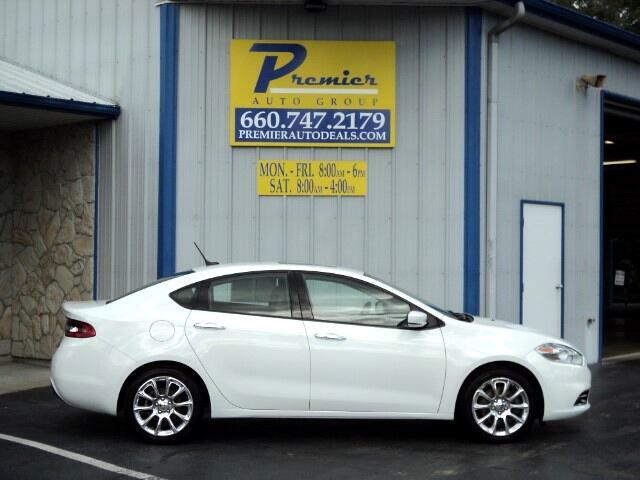 2016 Dodge Dart Limited, SOLD! SOLD! SOLD! SOLD! SOLD! Sorry, this car has been sold.